Decentralized supply and storage systems are growing in importance, thanks to state-of-the-art regenerative energy technology. This means energy and building technology as well as water management are faced with new challenges. 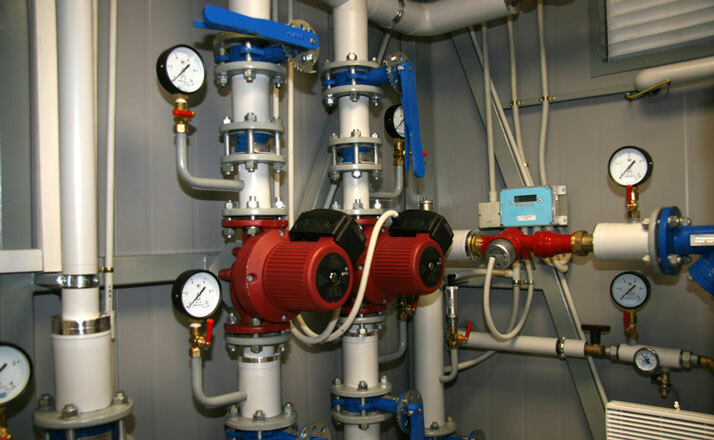 Inconspicuous components in the background are constantly in use to adjust valves and thereby control flow rates or circulate various types of media, for example, to pump them to the position where they are needed at the moment. 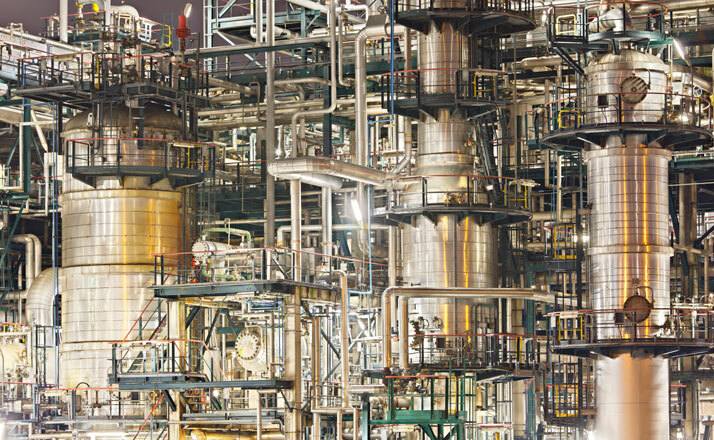 In the chemical and food industries, too, the requirements for energy efficiency and safety are continuously rising. For decades Framo Morat has been a reliable manufacturer and supplier of worm gear sets for pump systems – in part from the standard product line and in part in widely varying customer-specific variants. To satisfy requirements for efficiency, installation space and service life, Framo Morat will be your experienced and competent contact, standing by you for choosing, designing and manufacturing the type of gear that matches your application. Pump systems for purifying drinking water and waste water treatment is a major application for our worm gear sets. The use of high-quality materials ensures reliability and a long service life for our gear sets under uniform loads in continuous operation. 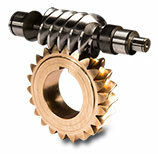 Worm gear sets from Framo Morat are used in metering pumps for the chemical and petrochemical industries. High-quality components ensure reliable operation over very long periods of time, even under hostile environmental conditions. 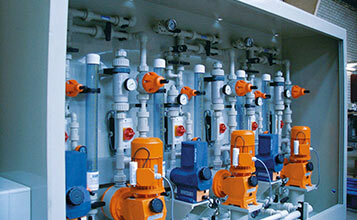 In the pump technology area, our products are responsible for circulating various solutions. 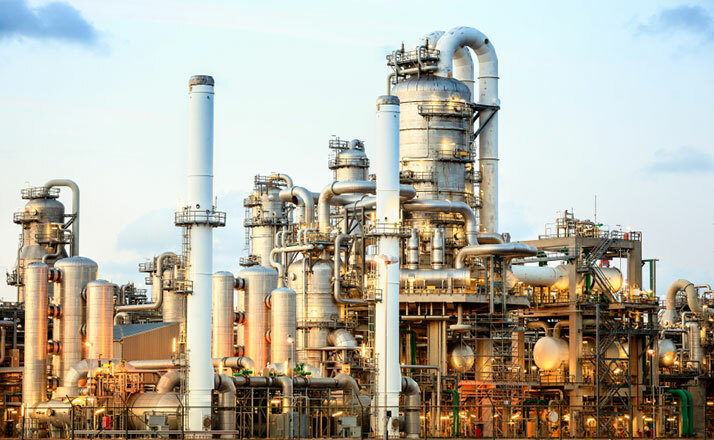 With the right combination of material and technical implementation, our gears, connection rods, and housings fulfill the stringent requirements for resilience and temperature resistance.